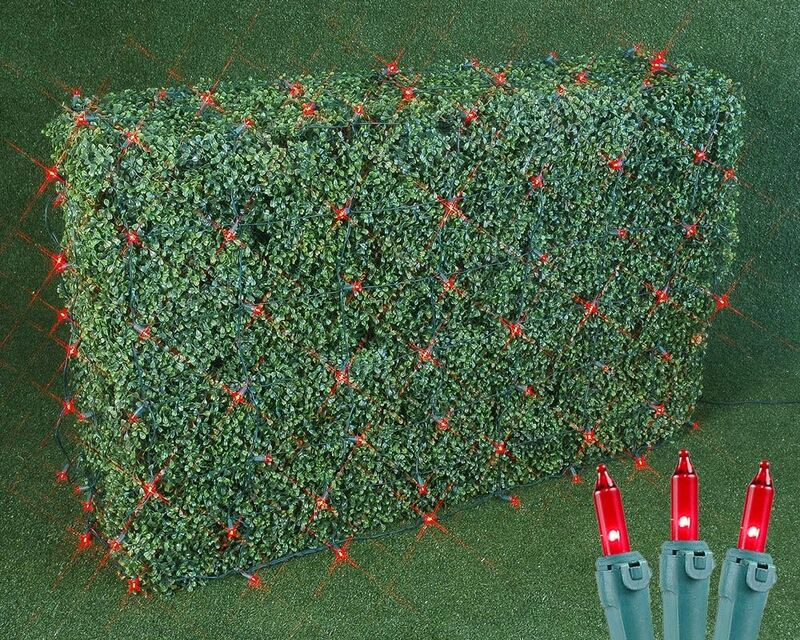 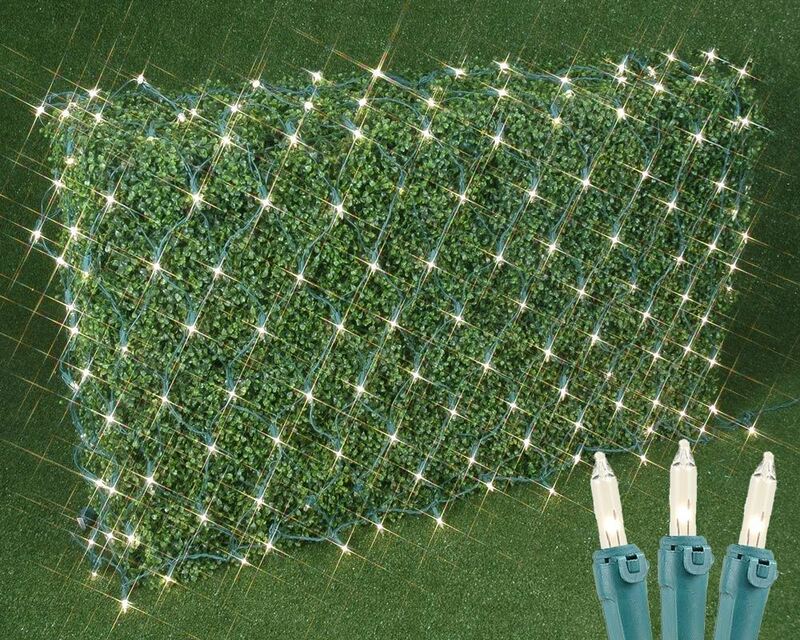 Christmas net lighting is simple to install and looks spectacular on trees and shrubs. 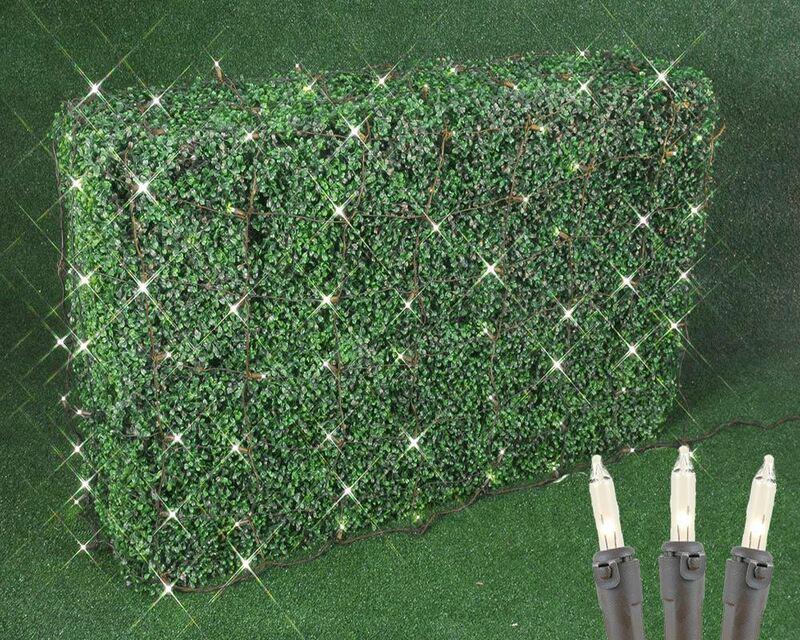 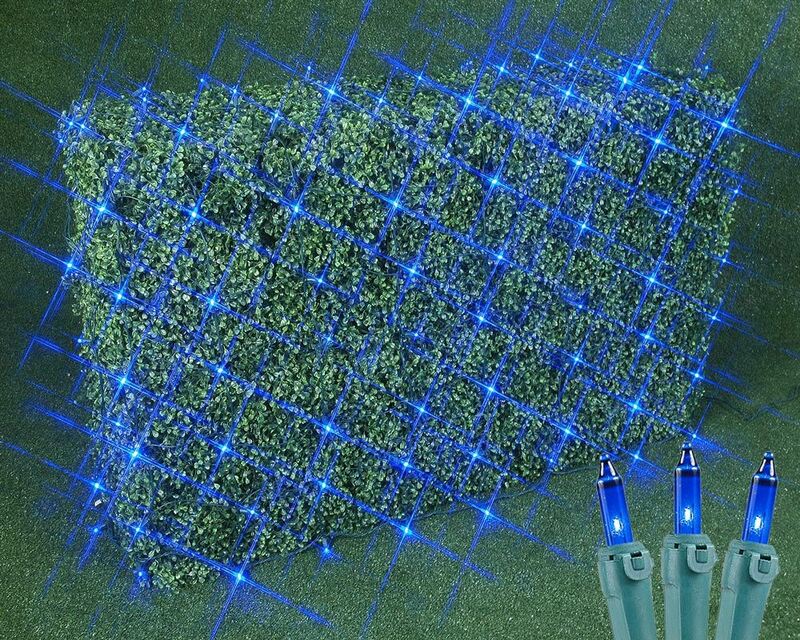 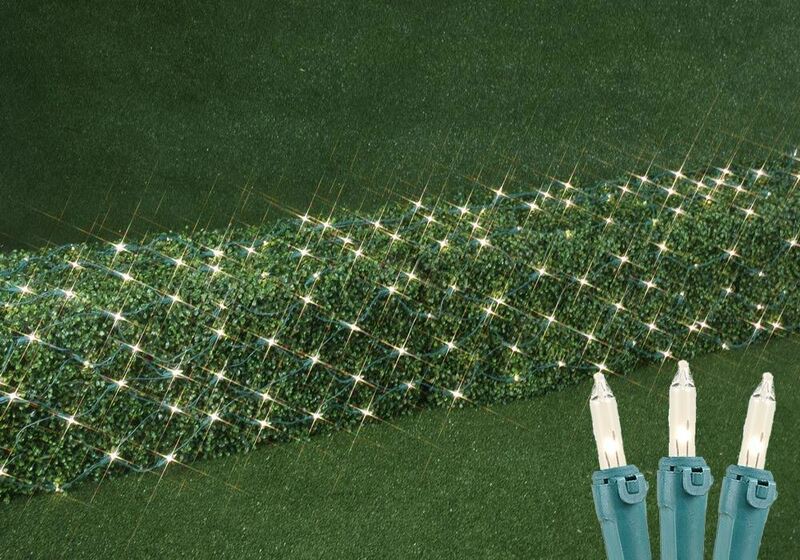 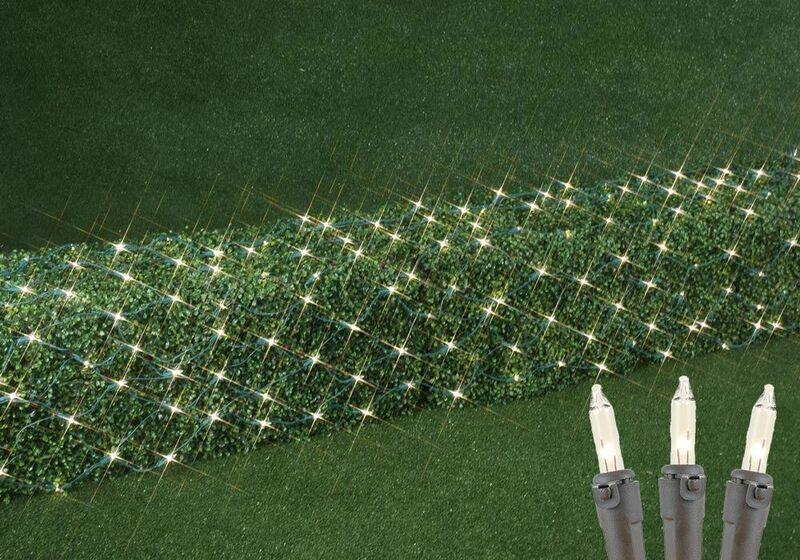 Our most popular net light is our traditional incandescent 4X6' pro-grade net, manufactured with heavy duty 20-gauge wire that allows you to connect multiple sets together for a quick and elegant outdoor illumination. 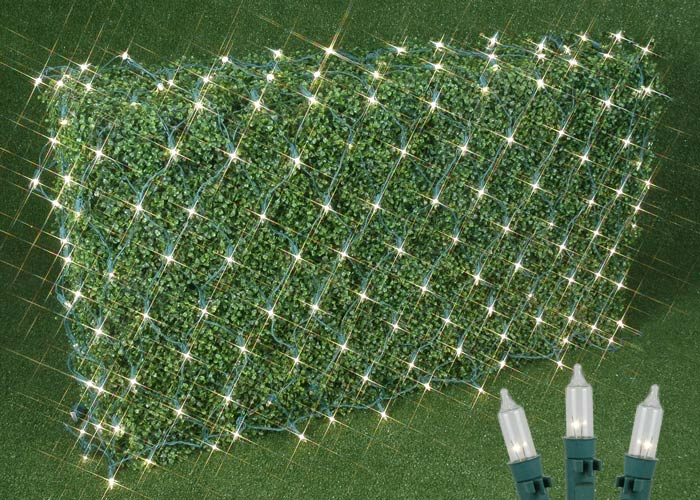 These net lights are constructed using 150 mini lights to make our net lights brighter than regular net lights -- and If one light burns out the rest will stay lit. 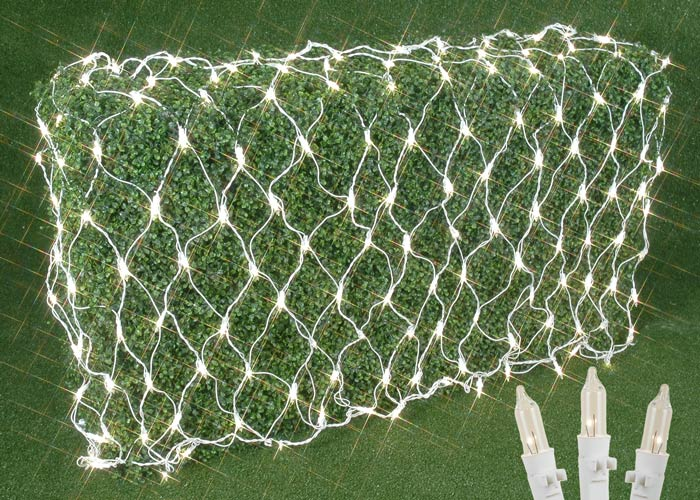 Simply drape over greenery to install and connect up to 4 net lights together for larger surfaces.